I’m on a roll. Thought I should try my best to get these out before the second episodes air. First up is Tsuritama! Hello, I’m back from a two season break to bring you some quick first impressions of the 2012 spring season. 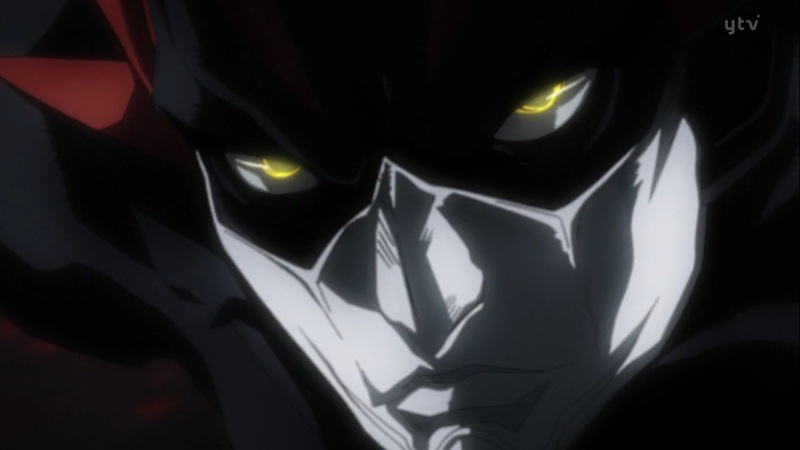 First up is Zetman! Da na na na na na na na ZETMAN!